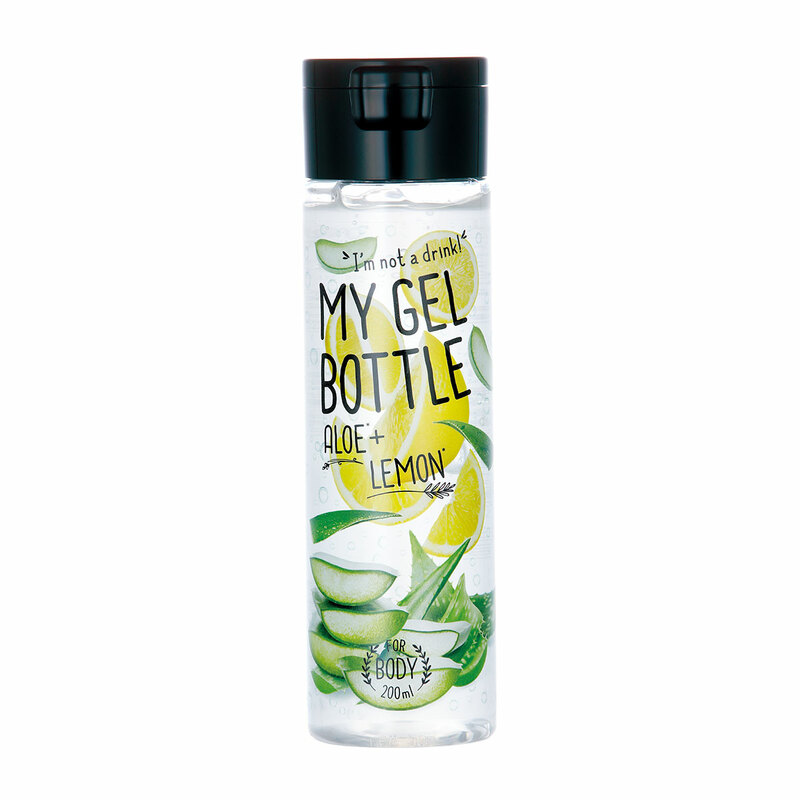 MY GEL BOTTLE ALOE + LEMON – Global Resonance Inc.
My bottle of Body Gel that you want to go with! 1: It’s not sticky, smooth skin comfortable gel that you can apply to whole body. As well as body, it’s applicable to on the part you want to use such as hands, hair, nails for moisturizing. Recommending to people who do not like sticky cream. 2: Looks good on SNS, so sales promotion at upper shelf at your store front, or on the promotion table are recommended. 3: It can be used as skin care after sunburn during Summer. 4: Keep in a refrigerator, it changes to a body cooling down gel! 5: Can be used as a body massage gel because it stretches well. 6: Because of the cute bottle, it becomes a good interior item after use. 7: 2 types of scent: Aloe, Grapefruit.